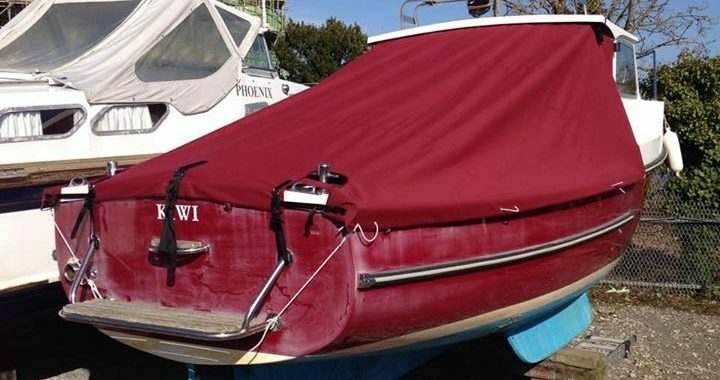 If your boat cushions or covers are in need of repair or updating, then Solent Covers can help. We can apply patches to existing covers which are showing their age or which have worn through in a specific spot, as well as replace covers, zips, straps or poppers where needed. For cushions which need the foam/filling replacing, then we can give your existing cushion covers a new lease of life. 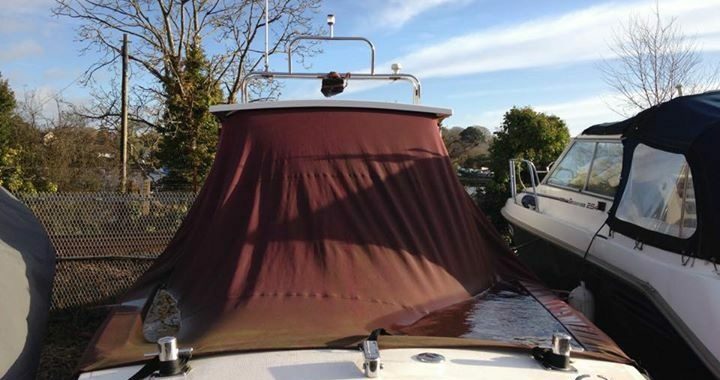 Over the winter, your cover might have developed a bit of a green tinge to it, and be leaving marks on your boat. Bring us your boat covers and we will clean them with a bit of elbow grease and some chemical treatments, to kill the algae growth.